Carlsbad, CA (September 4, 2018) – Grand Pacific Resorts partnered with Christel House International to pioneer a new summer internship program. The resort management company has been an avid Christel House supporter since 1988 and hopes to raise awareness and inspire more participation within the timeshare industry. Christel House is a recognized leader in education that transforms the lives of students from underserved communities in Indianapolis and around the world by providing free tuition for grades K through 12, and contributes services to create a successful future for kids and families. This year, Grand Pacific Resorts expanded their commitment to Christel House by providing internships to two Christel House graduates from Indianapolis, IN. Charley and Zicri both attended the Christel House Academy from first grade through their senior year in high school. Grand Pacific Resorts provided the interns an environment similar to college curriculum, including a course schedule aligning to projects, assigned objectives, taught career workshops, and equipped them with a point of contact similar to an academic advisor. The resort management company also scheduled fun outings where team members bonded with the interns. As the team learned about the journey these two inspiring students have been taken to adulthood, the experience became a humbling reminder that there’s so much to be grateful for. 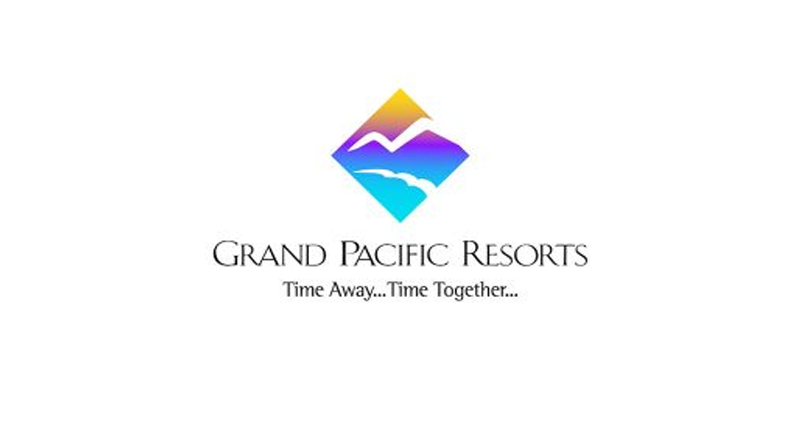 Grand Pacific Resorts considers the new summer internship program as an extension of their social responsibility, making sure to be mindful of their sustainability practices and looking to find ways to expand their efforts. By providing an internship program, the resort management company hopes to foster the next generation in meaningful, rich ways by giving them the opportunity to grow and learn. The internship program has had a positive impact on company culture and provides an excellent opportunity to up-and-comers to mentor and develop their leadership skills. The resort management company’s internship program is also an effort to demonstrate leadership of best practices in hopes to raise awareness within the timeshare industry to prove how rewarding and easy it can be to foster future leaders within the industry. Much more than a school, Christel House was established in 1998 by Founder and CEO Christel DeHaan, and currently serves over 4,550 impoverished students through eight learning centers — located in India, Mexico, South Africa and the U.S.A. The newest learning center, Christel House Jamaica is scheduled to open in 2019. Christel House students maintain a 98% graduation exam pass rate, and the majority of its graduates go on to pursue higher education. They become productive citizens, and many secure employment with top multinational corporations. Christel House graduates are confident, hardworking, responsible and ethical, with a passion for giving back to their communities and caring for their families.